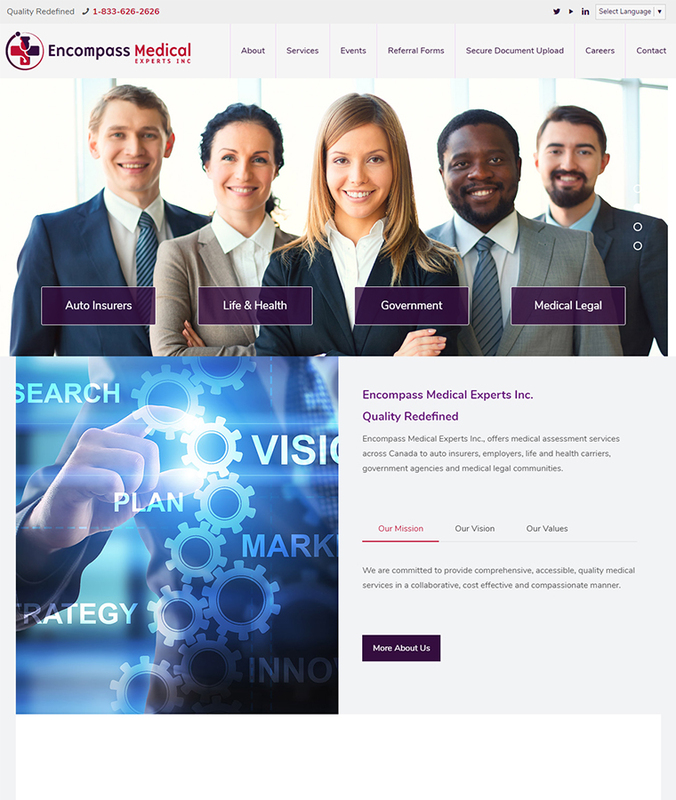 Encompass Medical provides evidence based medical assessment services to the government, auto insurers and other industries. This WordPress corporate web design has a very friendly, professional look and feel to it and was custom designed to fulfill our client’s requirements. The website also provides clients with a secure document upload area. Everybody should have the opportunity to have a great looking website, regardless of what budget they have to spend. That’s why it’s important to consider using a Website Theme for the overall design of your website. A Website Theme is in effect a website that has already been designed. Think of it as a brand new house that has been built which is ready for someone to move in and personalize with their own furnishings. There are thousands upon thousands of Website Themes out there to choose from, whatever industry you are in. And with prices from $25 upwards., Website Themes are fast becoming the number one choice for many businesses looking to create a new website.